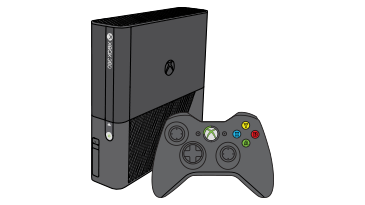 Xbox 360: Error code E33 occurs when using your Xbox 360 console. This means that there may be a problem with the console. If this step resolves the problem, reattach the USB flash drive to make sure that the error occurs only when it is connected. If this is true, use another USB flash drive. Press the Guide button on your controller, go to Settings and select System Settings. Would you like to contact Support regarding the "Xbox 360: Error code E33 occurs when using your Xbox 360 console." issue you were reading about or a different issue?